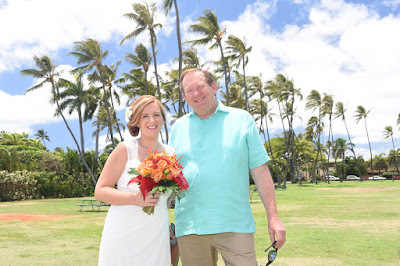 It can be helpful (and meaningful) when your Dad is a Pastor. Rev. 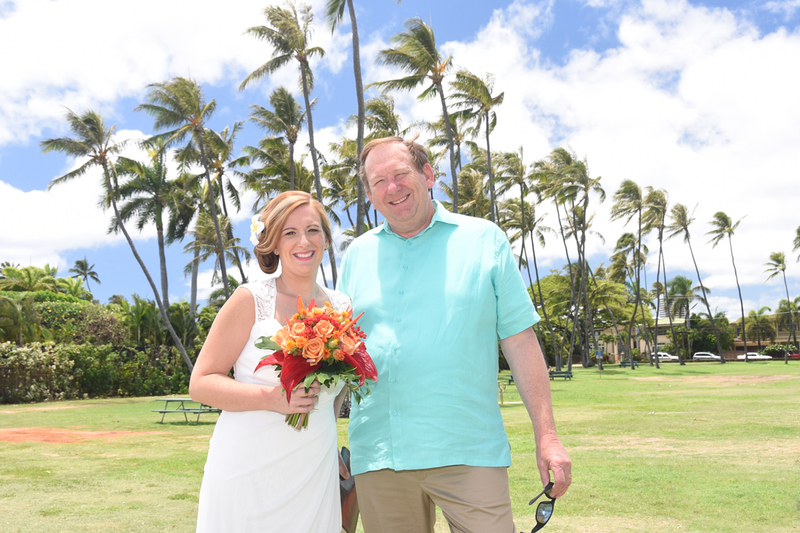 Jerry performs his daughter's vow renewal in Hawaii.